This is the page for the Old Saybrook FD. They have 3 engines, 2 ladder trucks (1 tower ladder and 1 tele-squrt), 1 rescue truck, 2 brush trucks, 1 pickup truck, 1 utility truck and 1 station. Old Saybrook's Car 3-3-4, a 2001 Ford Expedition. 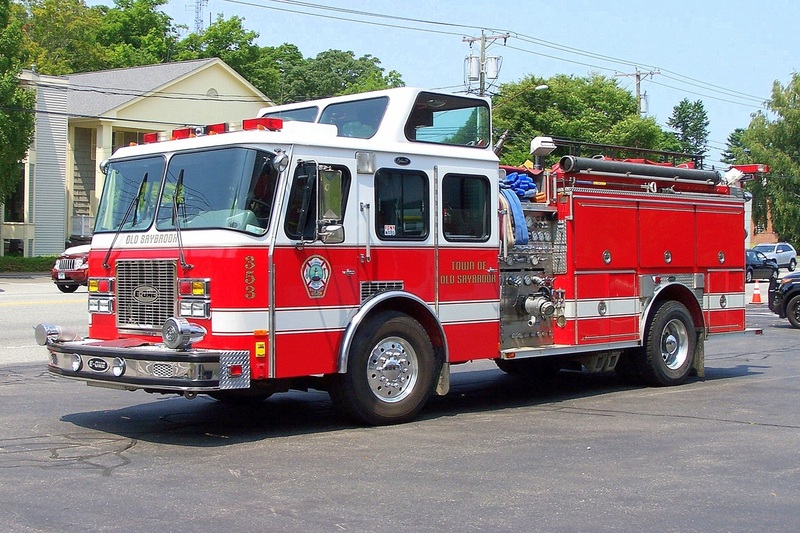 Old Saybrook's Engine 3-5-1, a 2005 Ferrara Inferno engine. 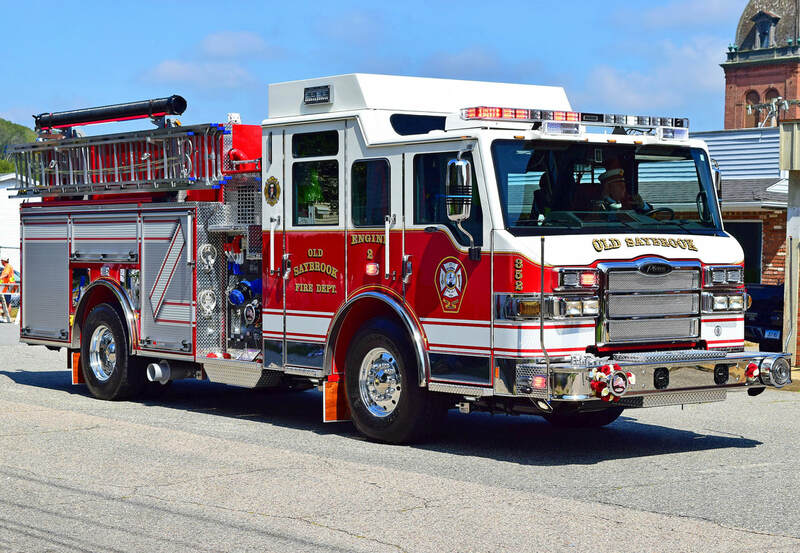 Old Saybrook's Engine 3-5-2, a 2015 Pierce Velocity. 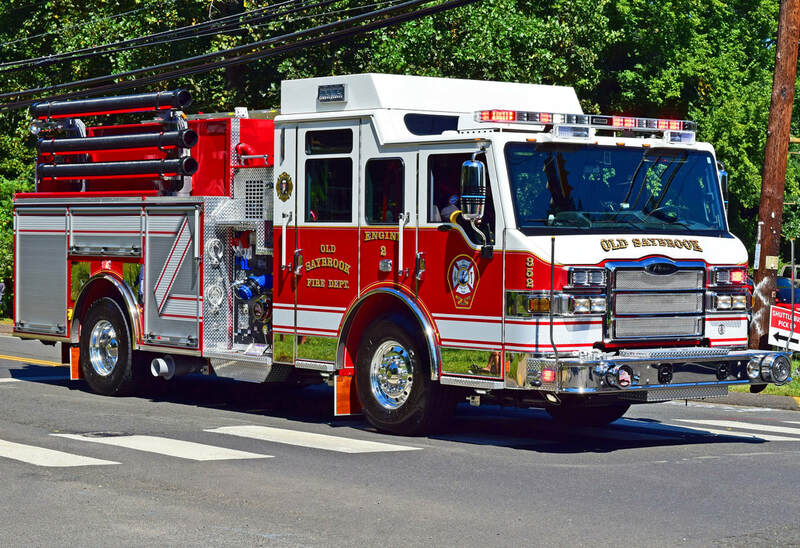 Old Saybrook's Engine 3-5-3, a 1994 E-One Cyclone engine. 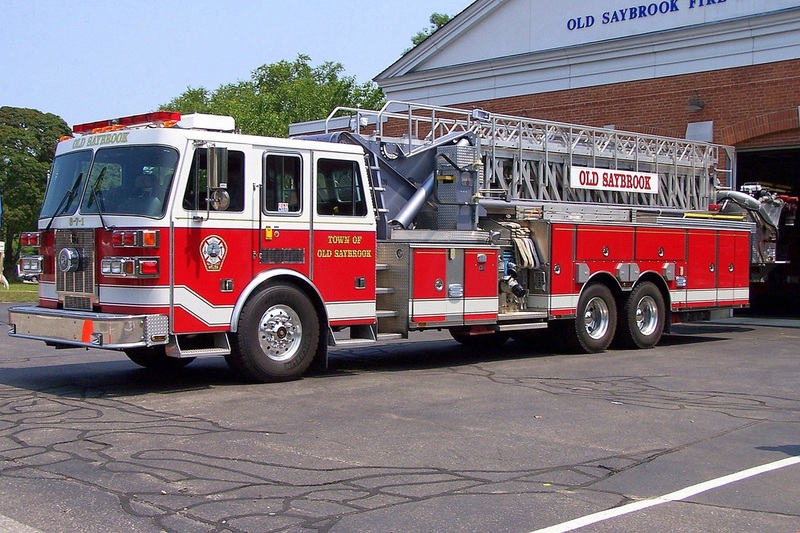 Old Saybrook's Ladder 3-7-1, a 2001 Sutphen 95ft mid mounted tower ladder truck. 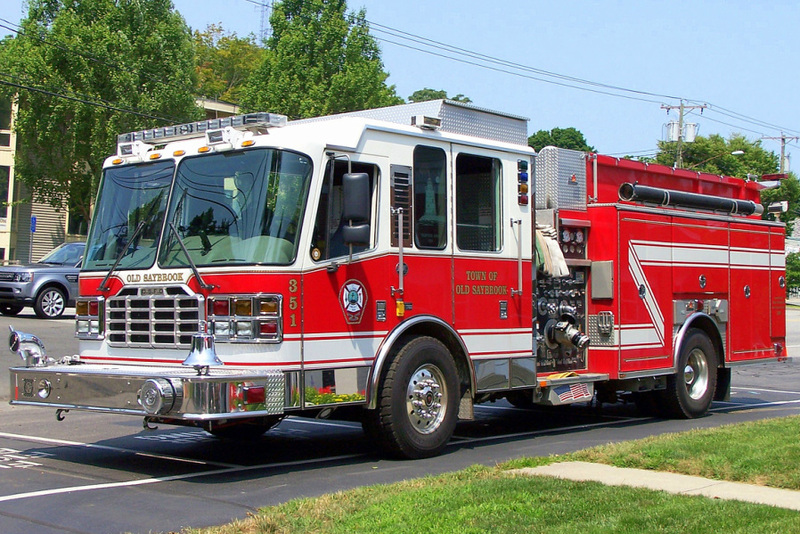 Old Saybrook's Ladder 3-7-2, a 1975 Mack 75ft tele-squrt. 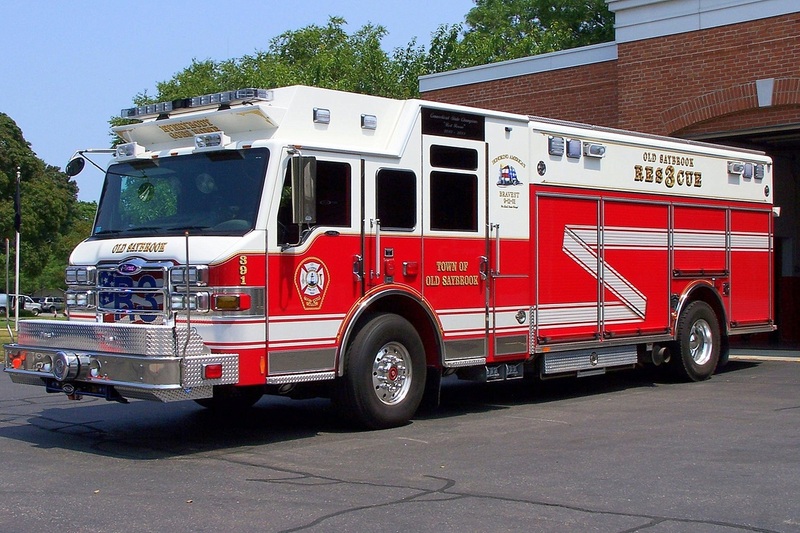 Old Saybrook's Rescue 3-9-1, a 2008 Pierce Velocity rescue truck. 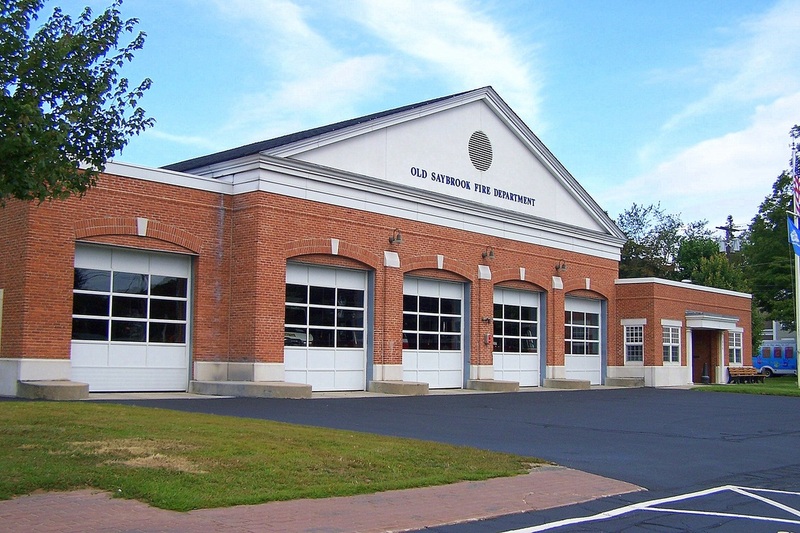 Old Saybrook's Fire Station, located at 310 Main Street in Old Saybrook, CT.